This hidden gem of a movie is the story of two single women school teachers in New York. One is Jewish and the other is Muslim. Through their friendship you get to see the challenges of bringing together their two cultures. But you also see the similar ground they both stand on particularly as they both stand up for their similar morals and values together. It also shows them both struggle together as they search for a husband that they can fall in love with, that will please their parents and that shares their same values and beliefs which is at times humorous. A great movie to watch to discuss ideas of cultural expectations, faith, standing up for values and looking for the beautiful in all people and cultures. 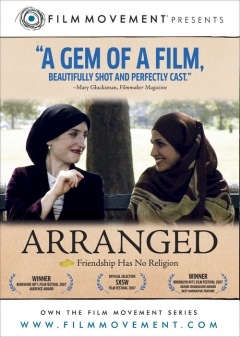 Arranged was produced in 2007 by Cicala Filmworks and is distributed by Film Movement. North and South is not the story of the American Civil War, but it is about a war of sorts- a battle of wills between Margaret Hale, a girl from the countryside of Southern England used to a quiet, peaceful, easy life; and John Thornton, a mill owner during the industrial age of Northern England – who is just as likely to read Plato as beat a worker who smokes in his mill. 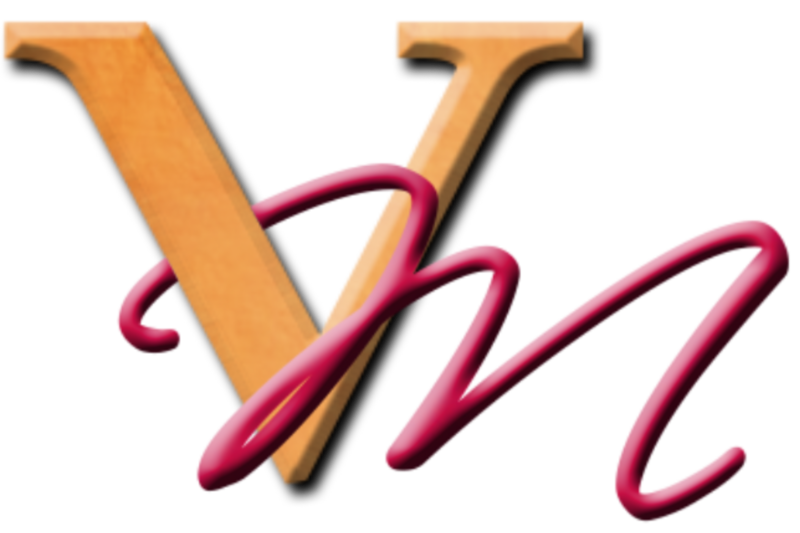 What follows is recognizable as the basic storyline of Jane Austen’s Pride and Prejudice. (boy meets girl, boy and girl hate each other, boy loves girl, girl thinks boy is crazy, etc.) Only this time the story matters more. North and South takes the basic story of Pride and Prejudice and expands it into the world of business, religion, class struggles and mystery. This is not just a story of people falling in love – it is a story of a whole group of people growing and learning from the different views of people around them. It’s a story anyone can enjoy. North and South was produced in 2004 by the BBC in four one-hour episodes. It stars Daniela Denby-Ashe as Margaret and Richard Armitage as John Thornton.